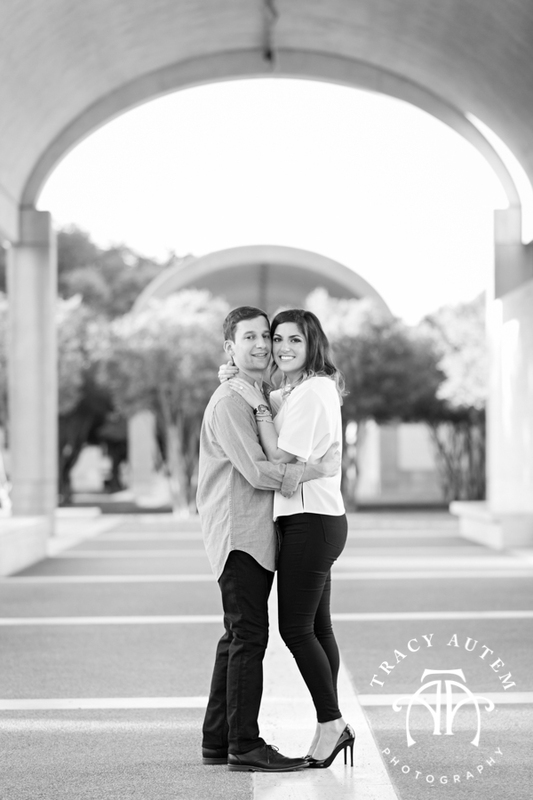 Kelly & Gerry will be getting married next March at University Christian and TCU Champion’s club. 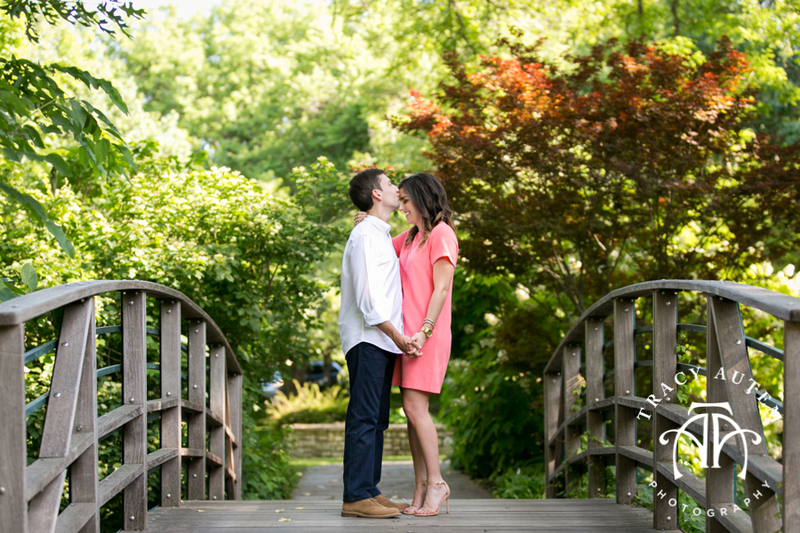 I can’t wait for this wedding! 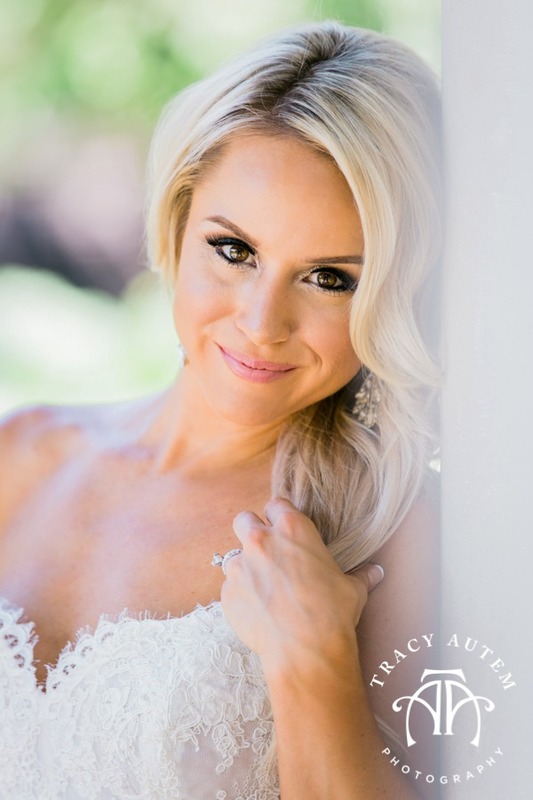 Kelly is one of a fabulous group of young ladies that I have been so lucky to follow on their wedding journeys. 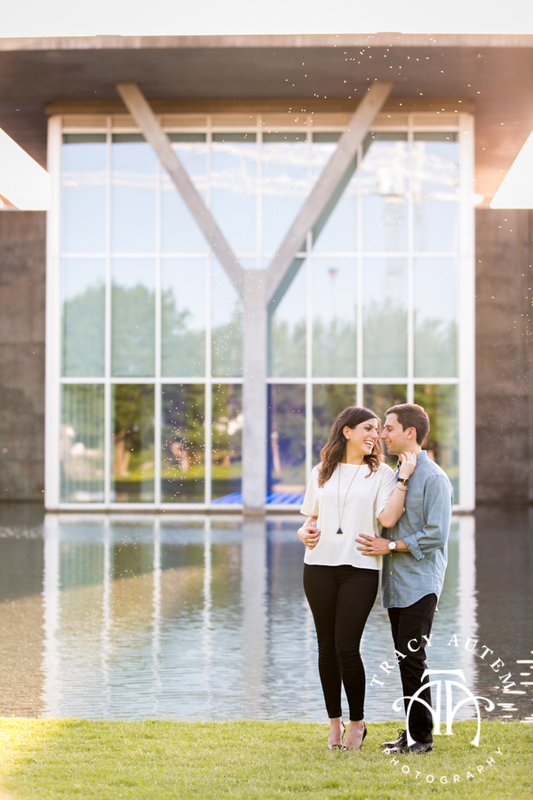 It is one of my favorite things to work with a group of friends! 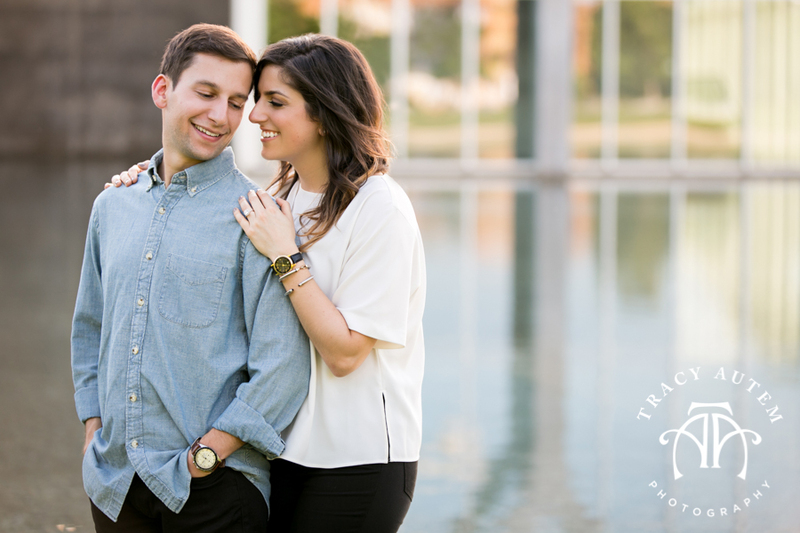 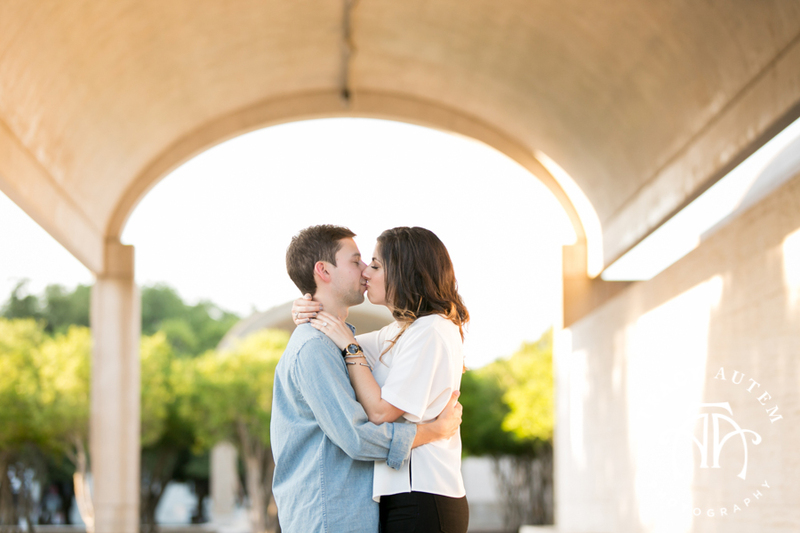 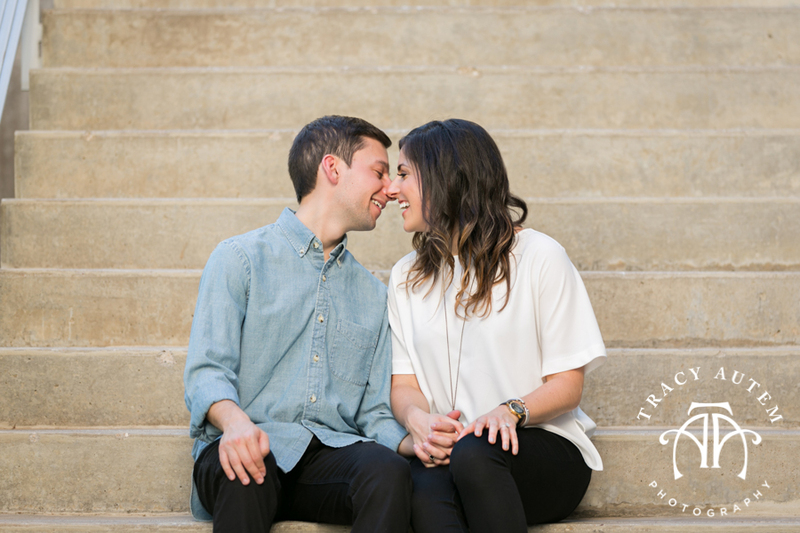 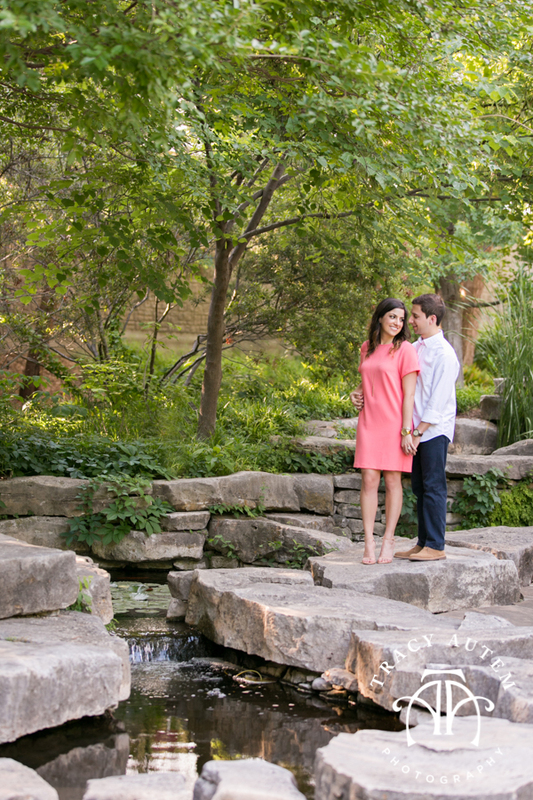 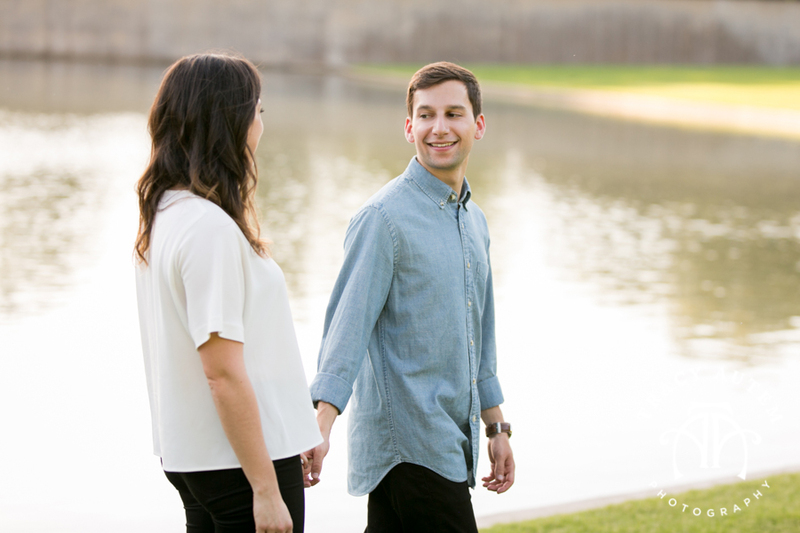 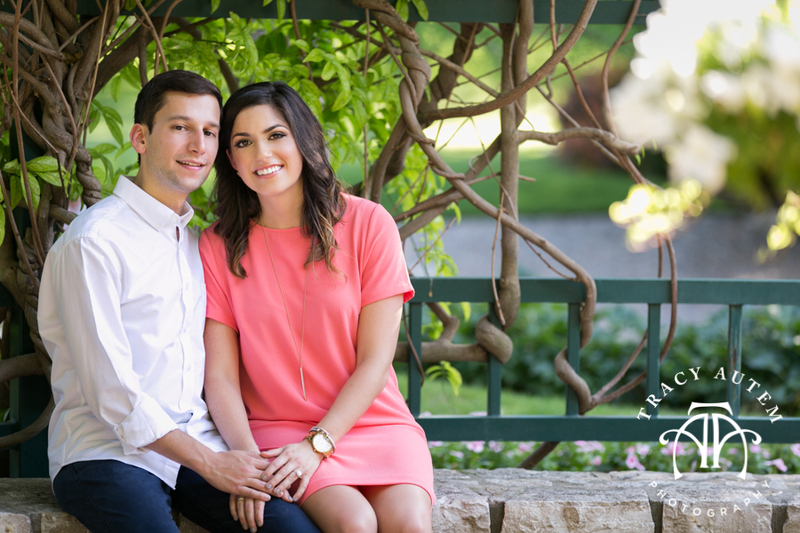 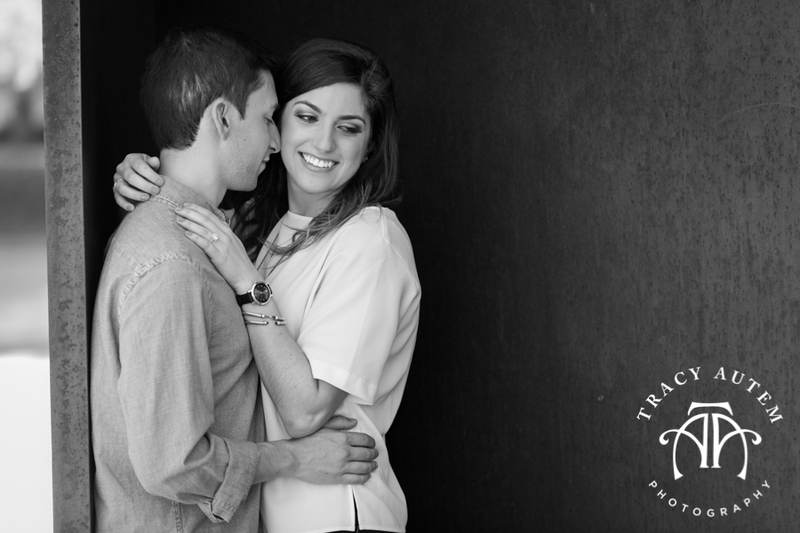 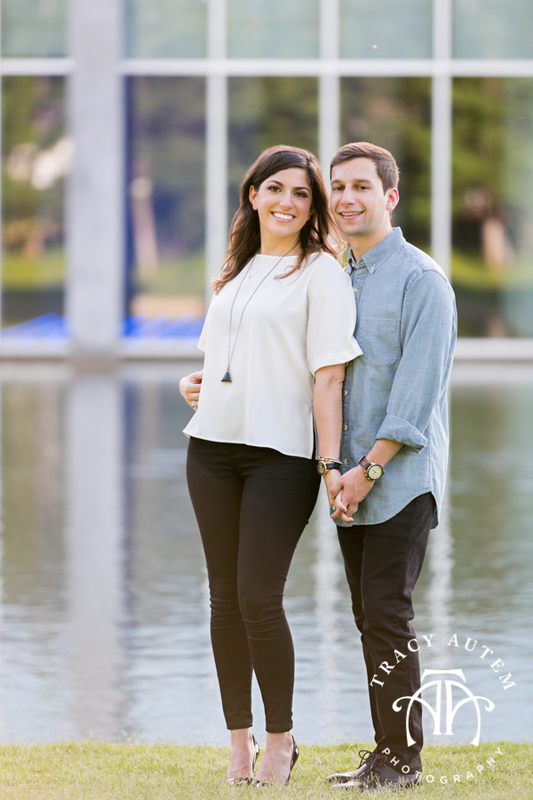 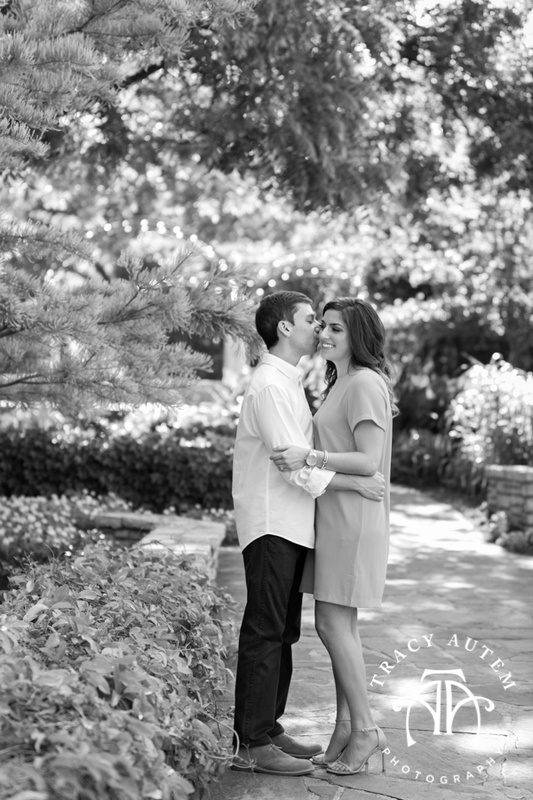 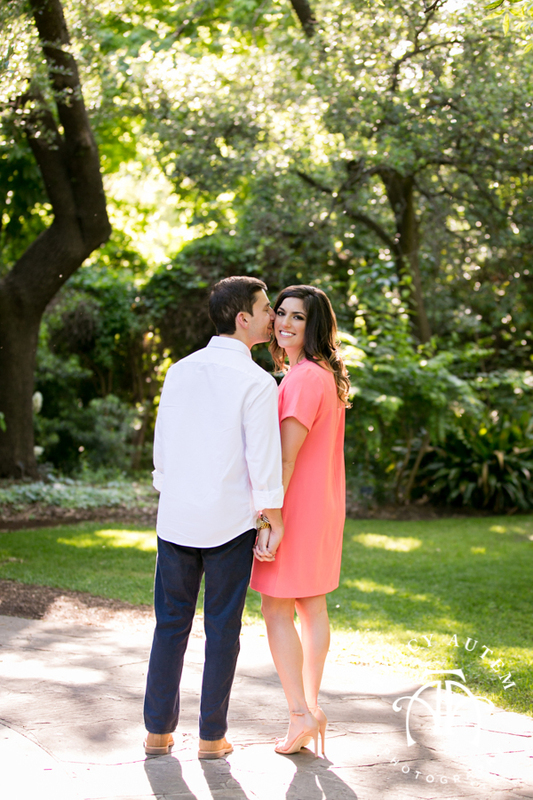 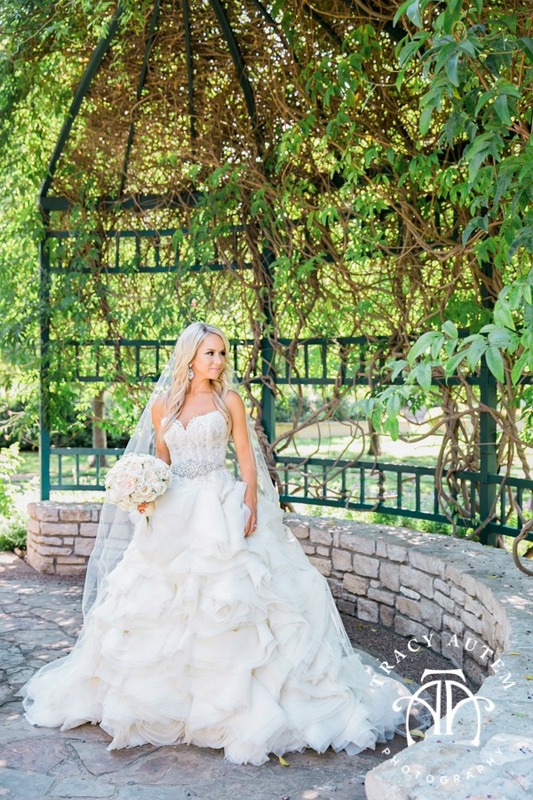 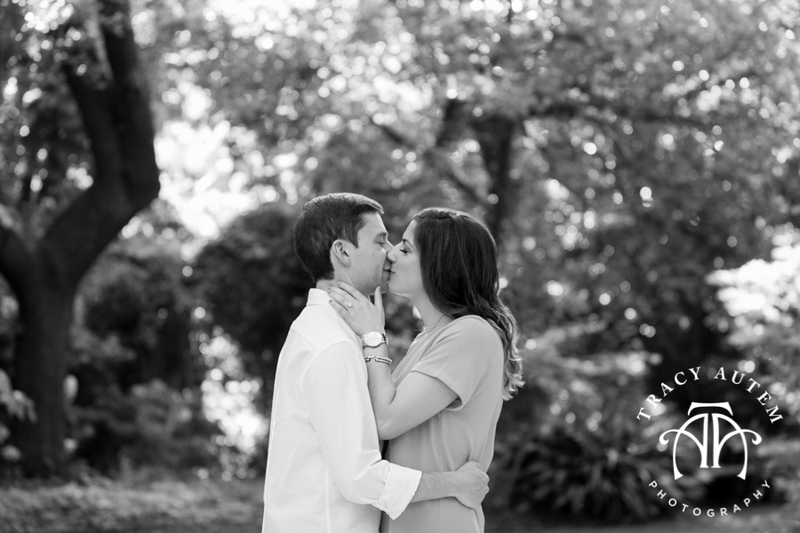 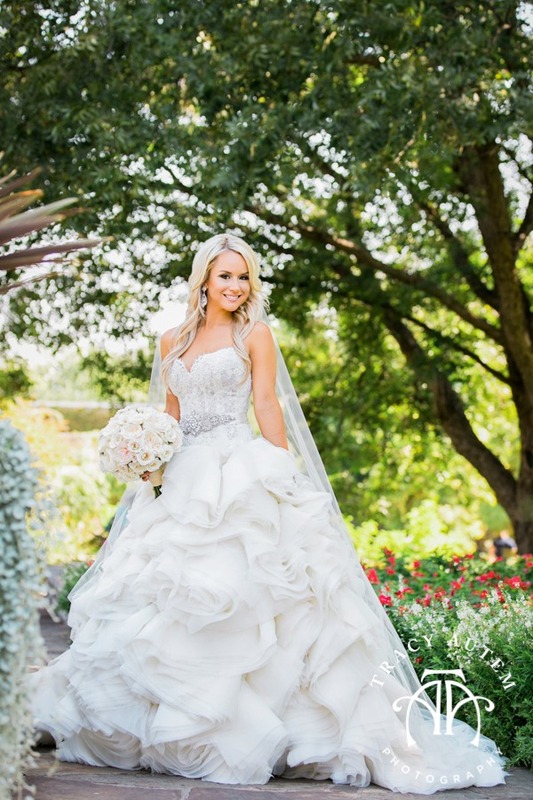 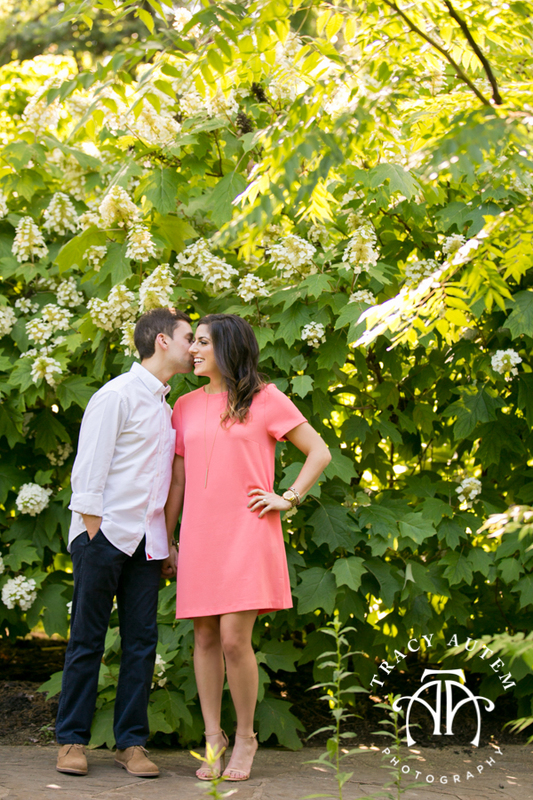 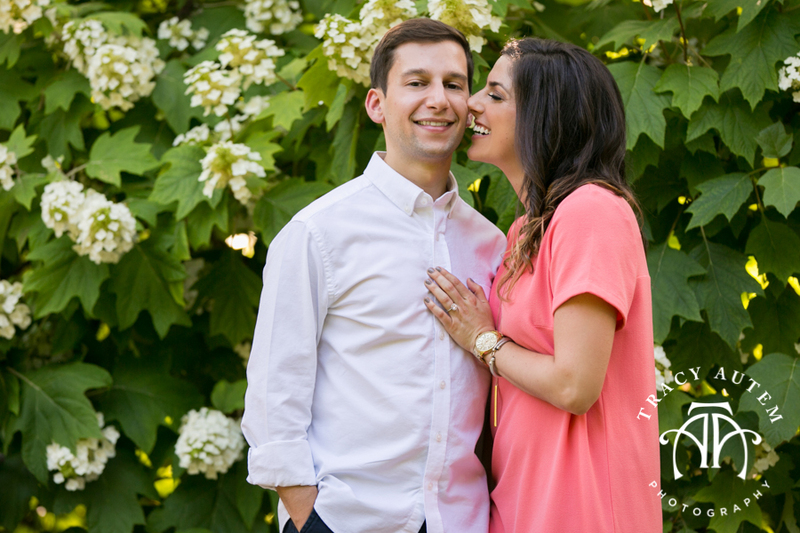 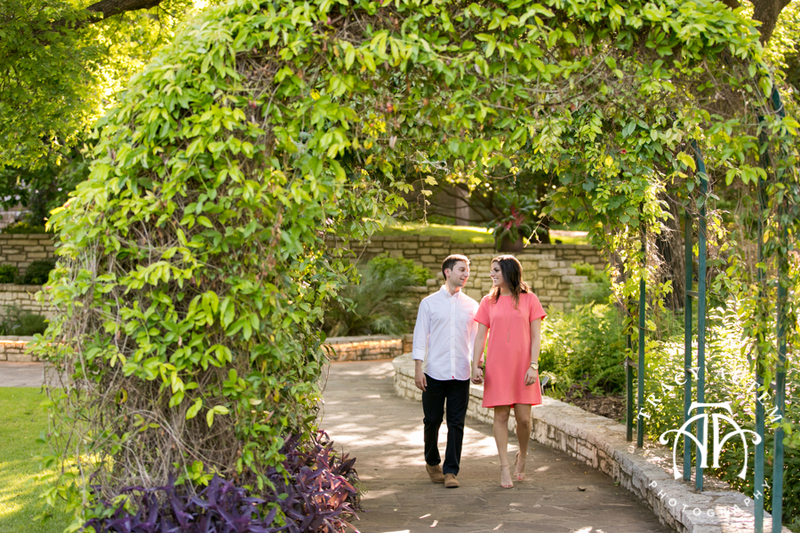 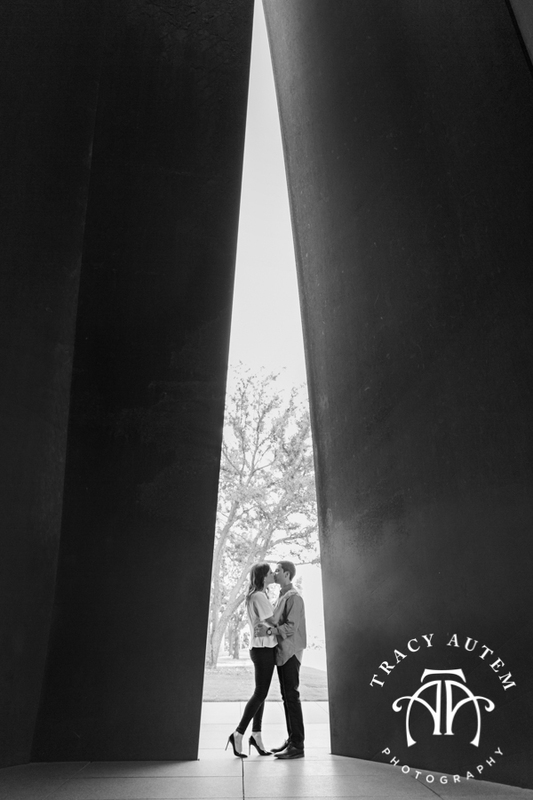 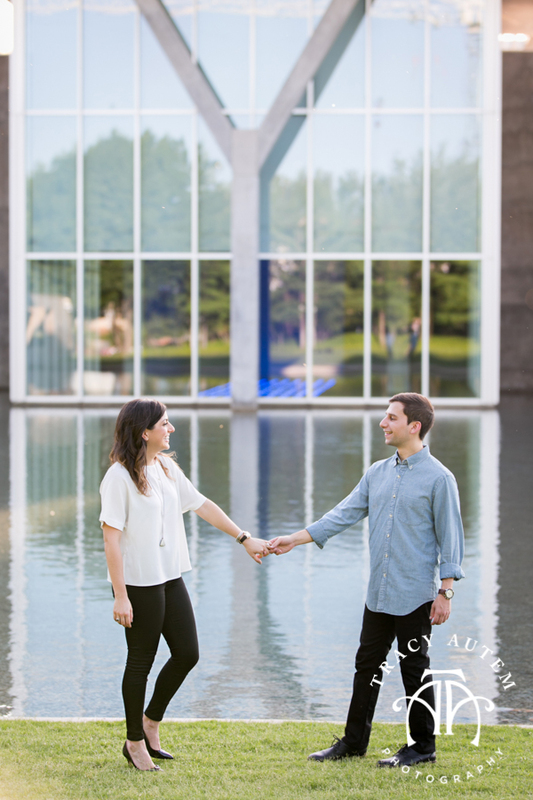 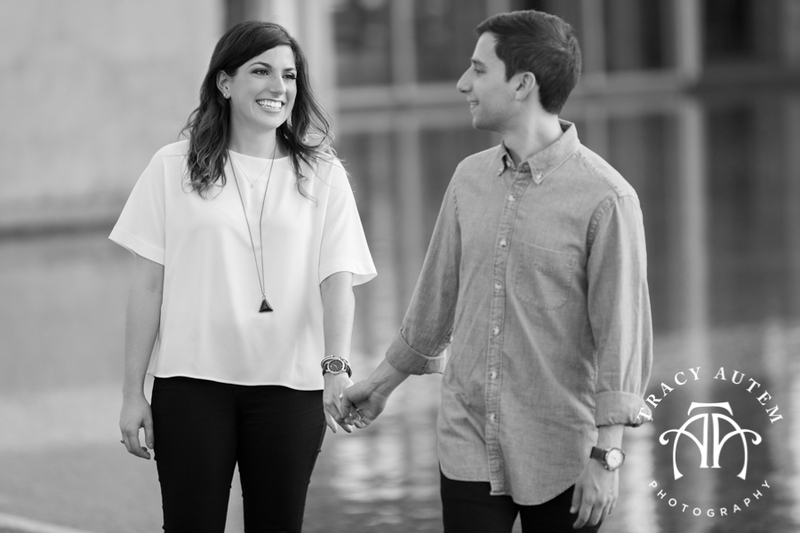 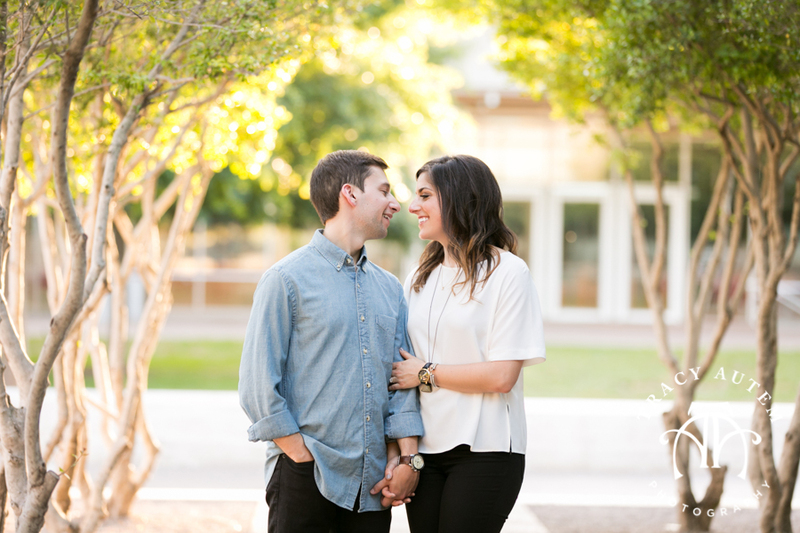 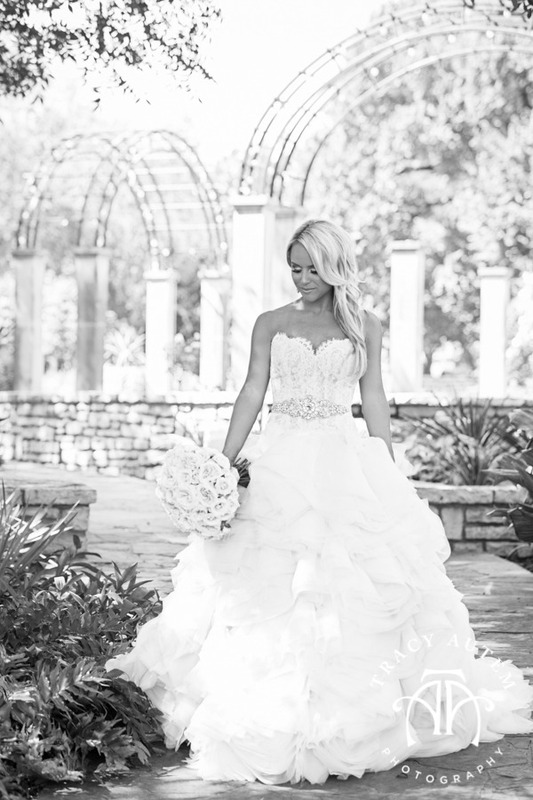 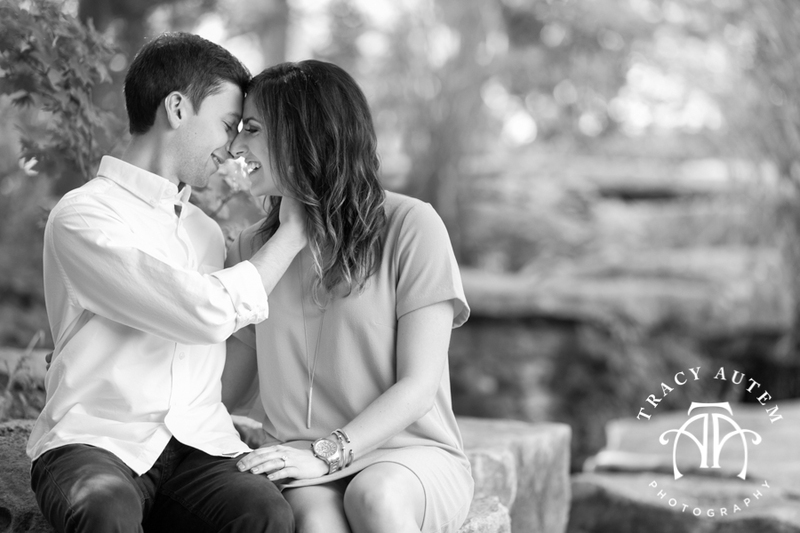 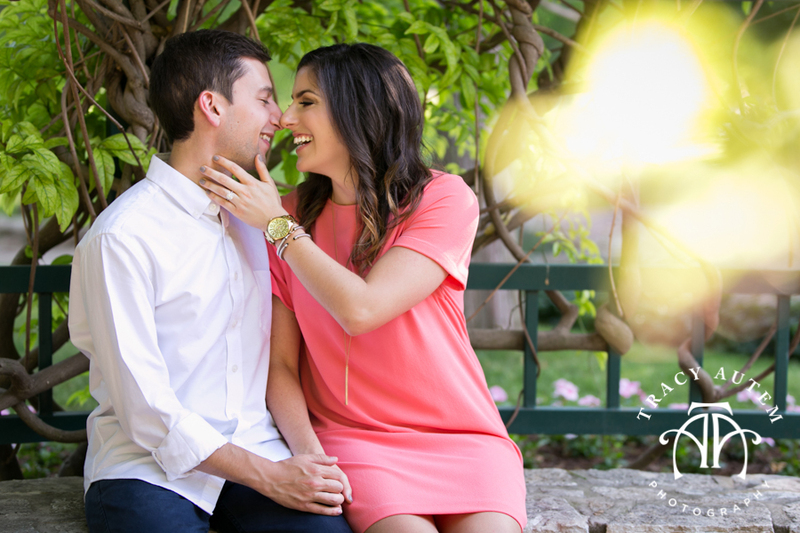 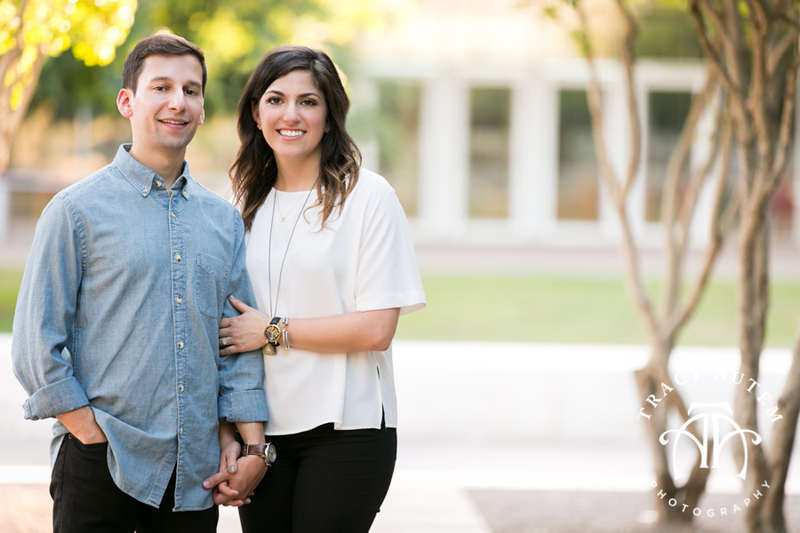 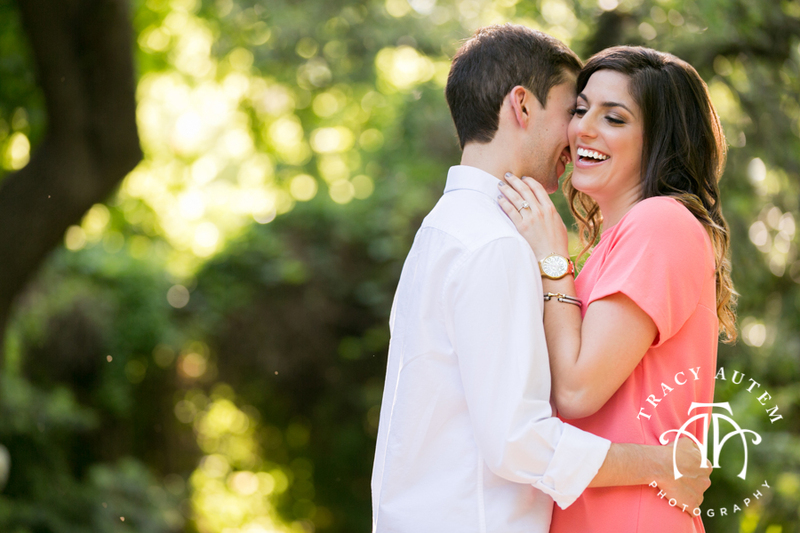 Kelly and Gerry met at TCU while studying to become teachers. 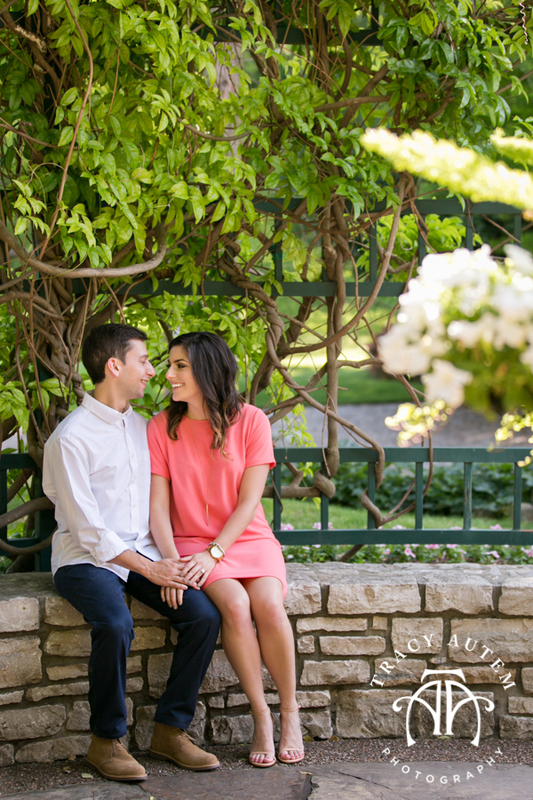 Gerry was pursuing Spanish and Kelly Math. 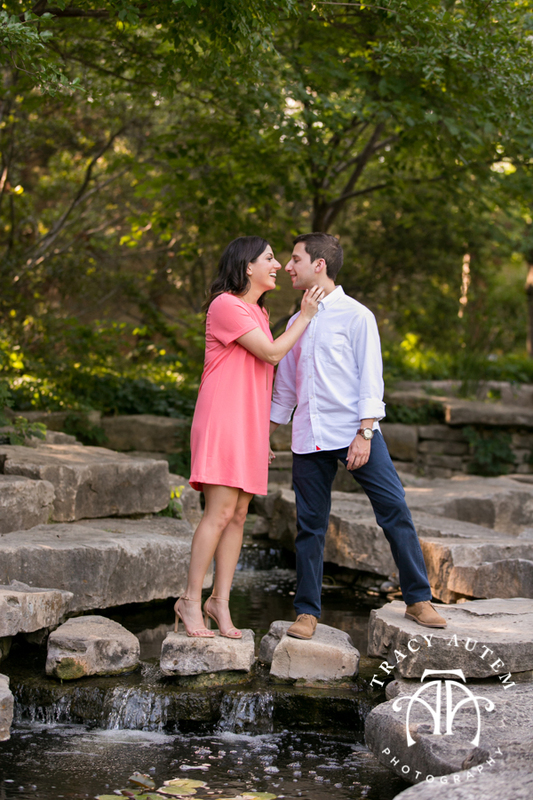 These teacher pair is well matched and I laughed a ton with them at their session. 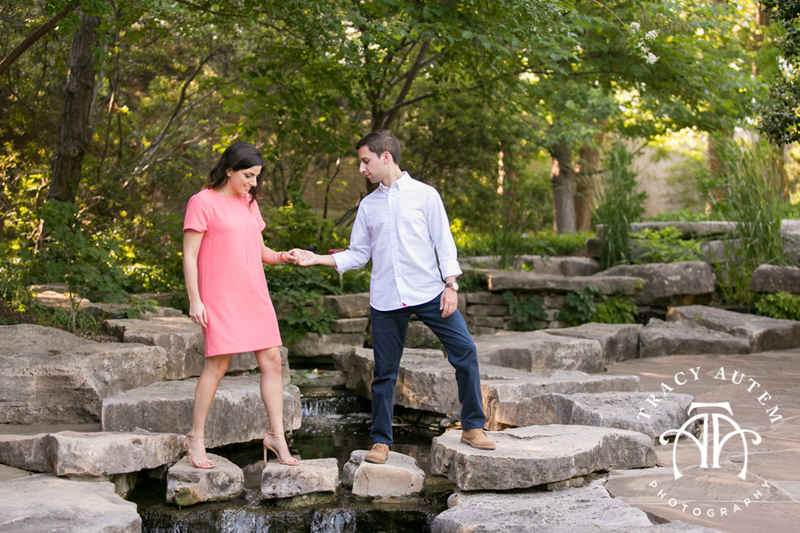 Gerry wanted to do some “FUN” poses so I gave him a few minutes to play and from picking her up, twirling her around and giving her a piggy back ride and I loved the result. 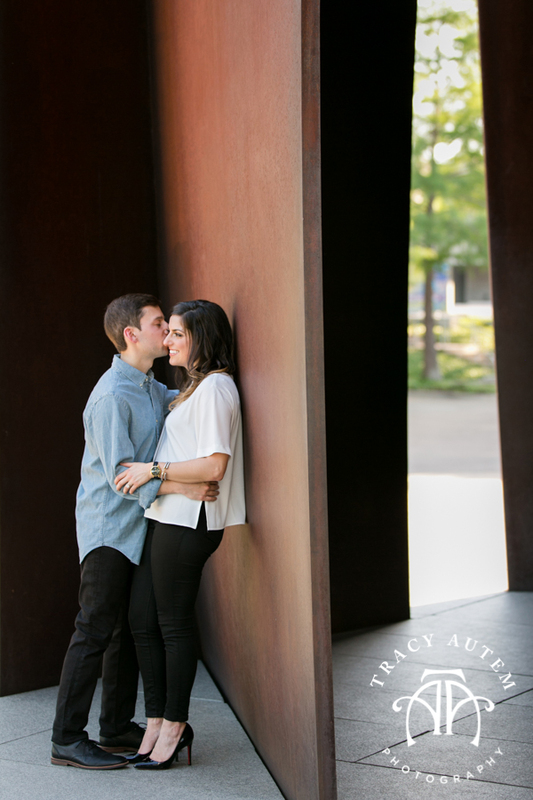 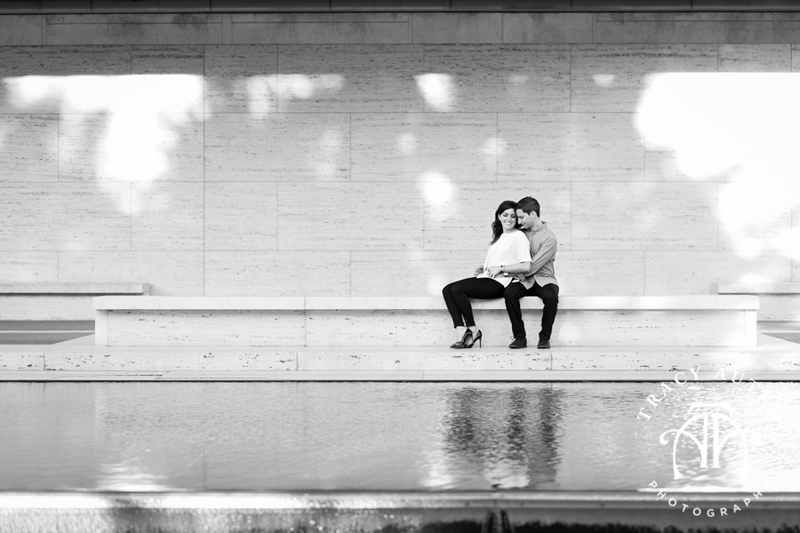 It is the best feeling when at the end of a session I can totally see great things for my couples future. 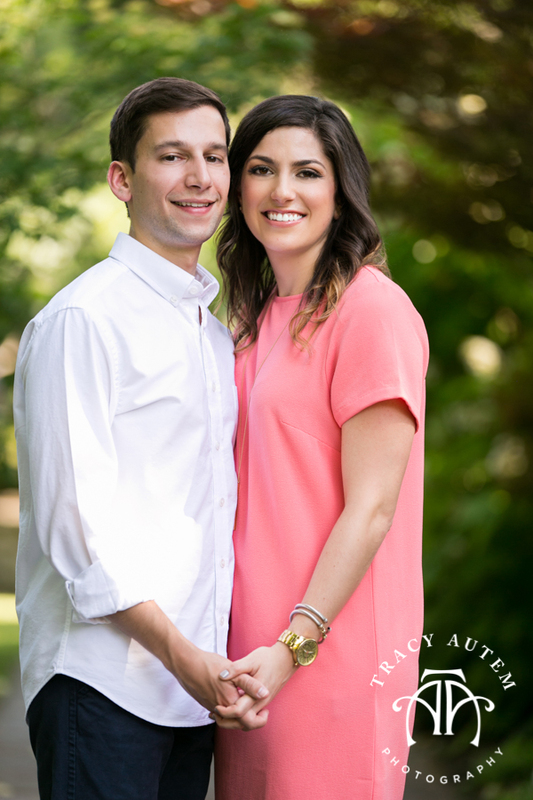 Gerry is easy going, silly and has a very fun personality while Kelly compliments him with her planning and is a little quieter – this means they are so well balanced that they will have lots of fun, laughter and adventures in their future because Kelly will plan things to happy and Gerry will throw in a dose of spontaneity. 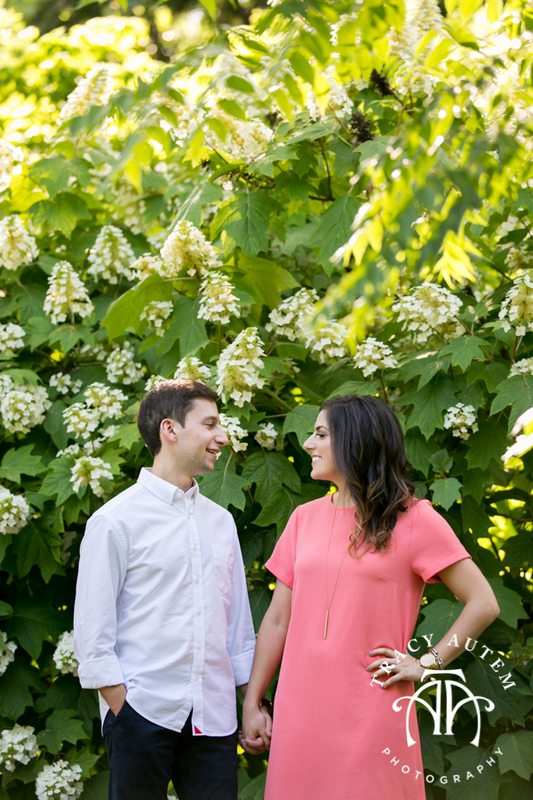 See you two in the spring!